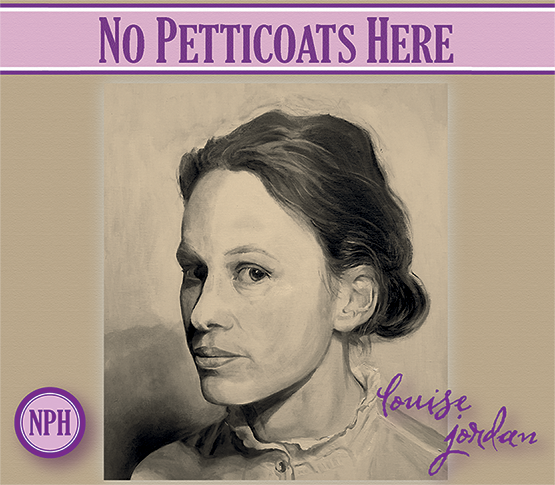 Following the hugely successful launch of Wiltshire at War’s recent exhibition, and due to much popular demand, WWI themed writer and singer Louise Jordan will be returning for one night, to perform material from her new album “No Petticoats Here”. 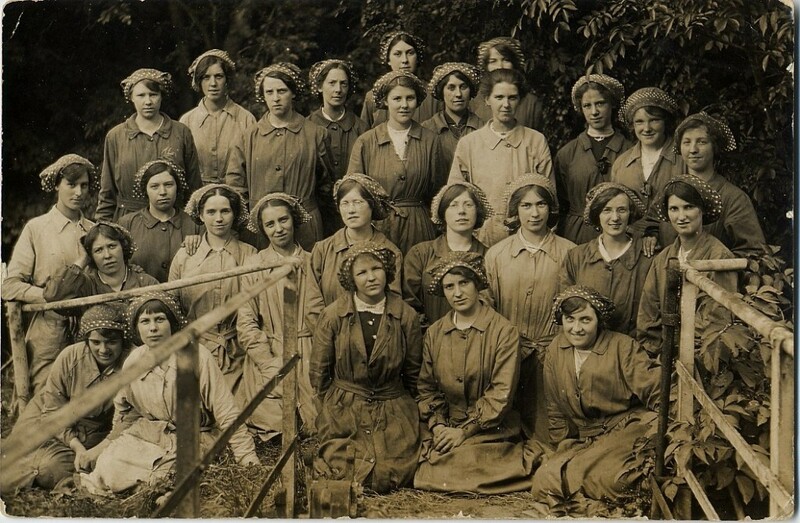 No Petticoats Here is a project that tells the stories of remarkable women of the First World War through song. These songs recognise the extraordinary and inspirational achievements of women working in many spheres. From the women footballers who kept the sport alive during the First World War to the aspiring teenage journalist who dressed as a soldier and travelled to the Western Front on a bicycle, the women who risked their lives to treat the wounded yards from the German Front Line, an inventor and engineer, a master spy and the women who made the weapons of war. Louise’s research, songwriting, composition and delivery has taken fifteen months and has taken her from Portsmouth to Pervijze and from Ulverston to Ypres by way of many museums, battlefields, private collections, libraries and research centre. On the night Wiltshire at War’s exhibition ‘Wiltshire Does its Bit’ will also be on display, which tells the stories of Wiltshire’s community pulling together to do their bit during WWI; from the soldiers at the Front to the people back at home, filling the fields, hospitals, halls and factories with their sweat, toil and care. Everybody in Wiltshire was affected by the war. Everybody was wishing somebody home safe. The efforts of the ‘Home Front’ described here represent some of the ways that Wiltshire as a community came together to contribute to the outcome of The Great War. This will be a night to remember for all the family, and is completely free. We look forward to seeing you there!